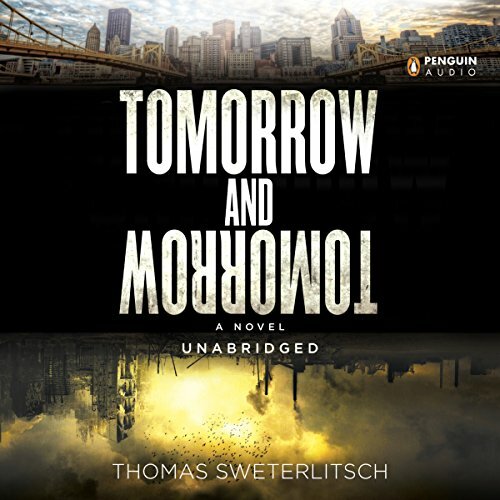 Showing results by author "Thomas Sweterlitsch"
A decade has passed since the city of Pittsburgh was reduced to ash. While the rest of the world has moved on, losing itself in the noise of a media-glutted future, survivor John Dominic Blaxton remains obsessed with the past. Grieving for his wife and unborn child who perished in the blast, Dominic relives his lost life by immersing in the Archive - a fully interactive digital reconstruction of Pittsburgh, accessible to anyone who wants to visit the places they remember and the people they loved.